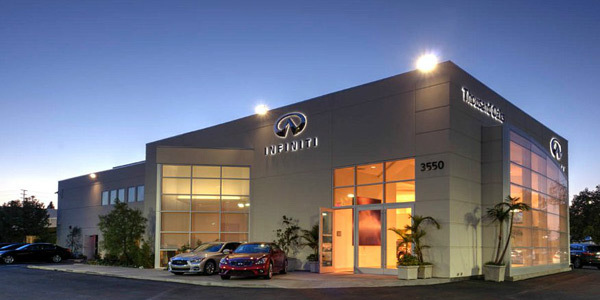 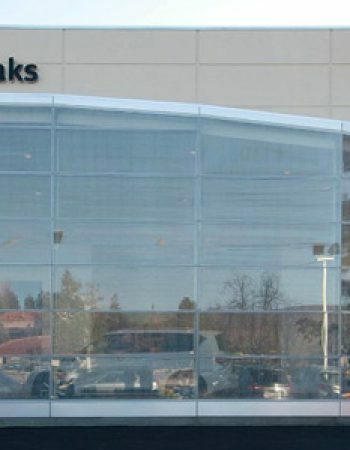 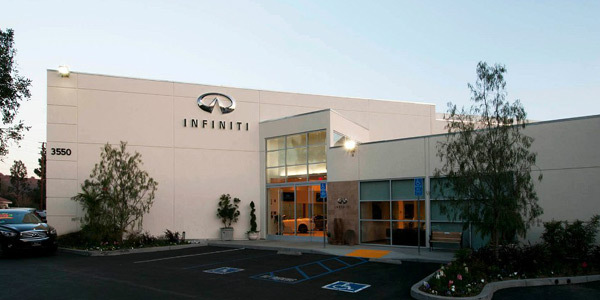 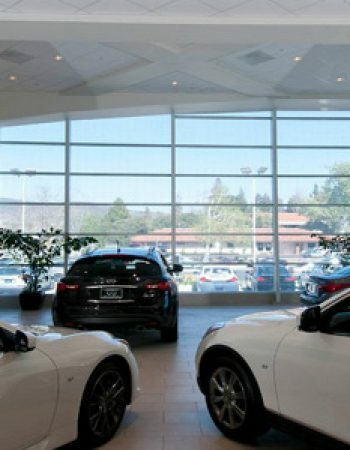 INFINITI of Thousand Oaks is well known for providing quality service and repairs. 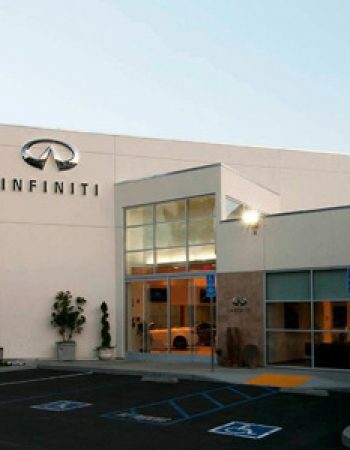 Our Thousand Oaks INFINITI service department has all the advanced technology and tools to take care of all your vehicle’s service needs. 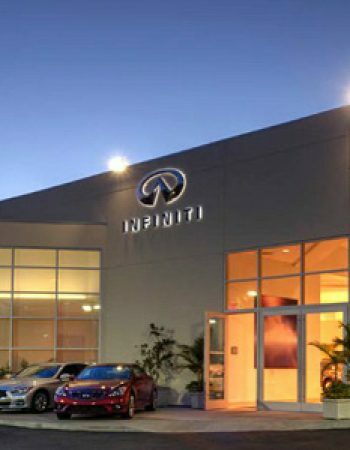 From brake inspection to wheel alignment, our service center is equipped to handle any maintenance and repair job. 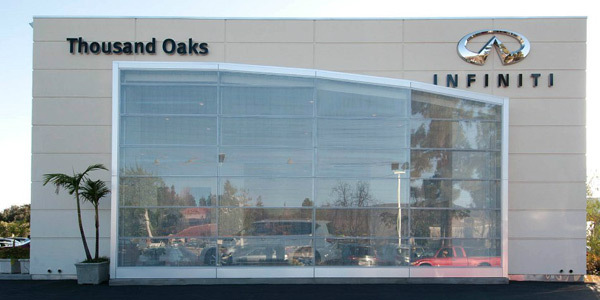 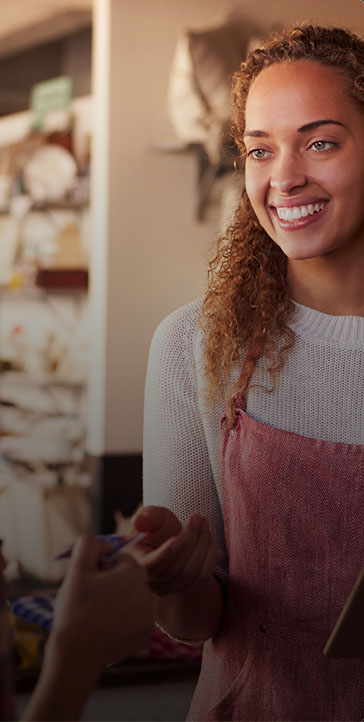 Thousand Oaks drivers, we provide timely and quality service to all our customers. 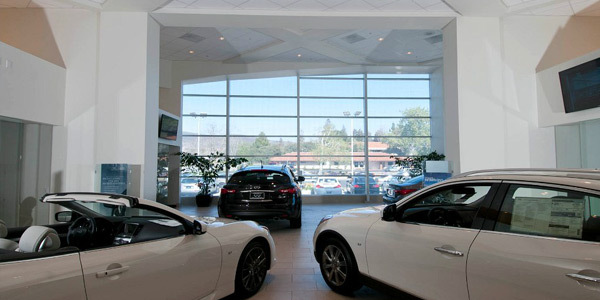 Contact us on 805-494-1200 or submit a form online to schedule an appointment today!